An introduction guides the reader through the intricacies of building a good fire and provides invaluable information on buying, preparing and cooking meat, chicken or fish over coals or gas, on the Weber or in a potjie. 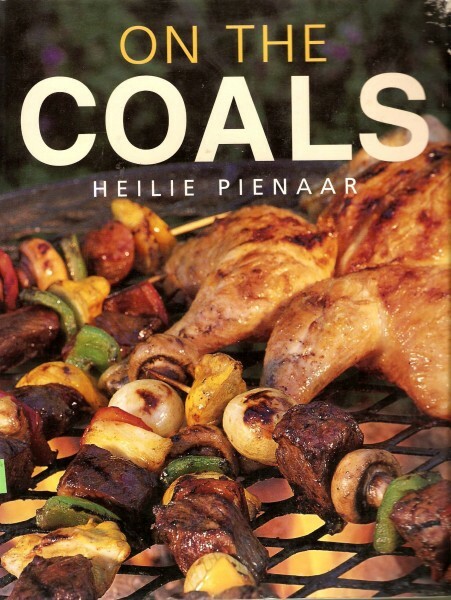 Recipes range from beef, lamb, pork, venison and ostrich to chicken, fish, spit-roasting and potjiekos. Also included are snacks, salads and vegetables, breads and pap, sauces, marinades and butters, and desserts. Beautifully illustrated throughout with full colour photographs. This wonderful cookbook will become an indispensable addition to any keen braaier's library.